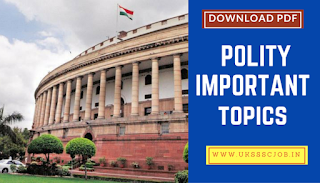 Today we are providing you important polity topic ( gk ) one liner general knowledge question and answer free pdf. In this we have covered topic making of indian constitution, important committees, Question and answer based on electoral process of indian constitution.you can download the pdf too. The thought of constituent assembly for building the Constitution was first suggest by M.N. Roy in 1934. Indian National Congress officially demanded the setting up of Constituent Assembly in the year of 1935. Q:- When was the First meeting of Constituent Assembly was held ? Q:- Important Committees of Indian constitutions ? Q:-The Members of the Constituent Assembly were ? Q:-Minimum percentage of reservation in a educational institution is ? Q:-In which case did the Supreme Court restrict the authority of Parliament to amend FRs and declared these rights to be absolute, permanent and unalterable? 5. What is the outstanding feature(s) of the Electoral System of India? 11. Voting age of citizens is changed from 21 to 18 years by 61st Constitutional Amendment Act. 13. Citizen of India have the right to cast his vote after attaining the age of 18 years. 32. Who accords recognition to various political parties as national or regional parties? 39. In terms of Election laws in India, electioneering ceases in a constituency at least 48 hours before the commencement of the polling. 51. 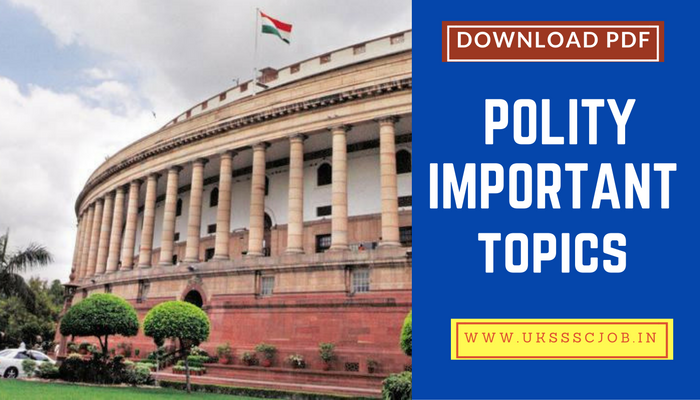 Which of the following features of the Electoral System of India ? India, were spread over four weeks. 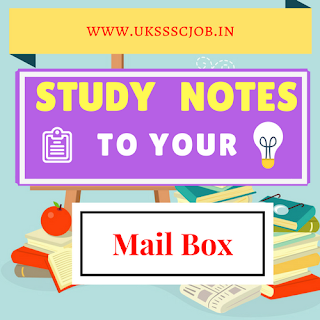 IF YOU WANT GOVT JOB ALERT AND STUDY MATERIAL PDF IN YOUR MAIL BOX .